Have a Butler in the Buff attend your next event in one of our offered locations across the USA. See our butlers in action at bachelorette parties across the USA. Butler in the Buff USA offers part time work and great pay. 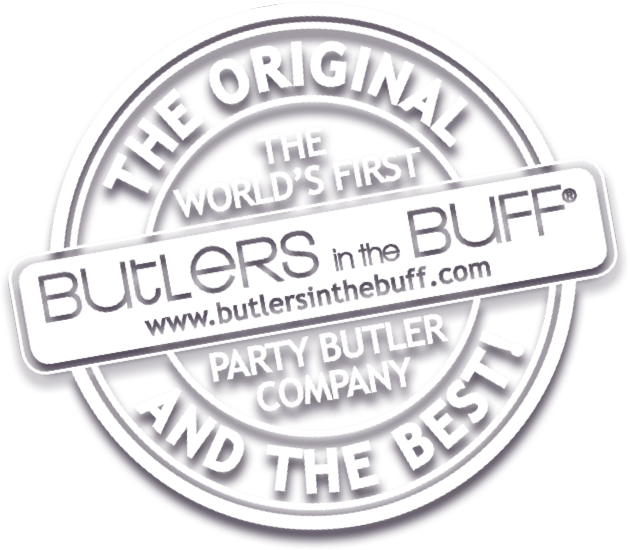 Butlers in the Buff are gorgeous men for hire specializing in serving bachelorette parties, girls nights, birthdays, even divorce parties across the United States. We are the world’s first and favourite semi naked butler company.